Welcome to the Pen-Lan Plants website. 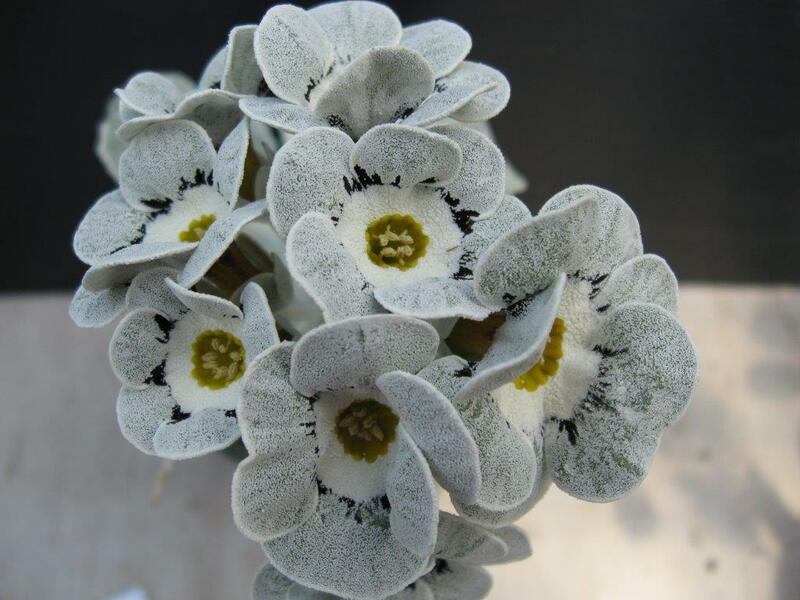 We are a small mostly mail-order nursery situated in Hobart, Tasmania specialising in Primula auricula and other Primula species as well as a variety of Hellebores, Liliums and unusual plants. We will be overseas all of May 2019, orders received from 19 April 2019 onwards will not be filled until June. 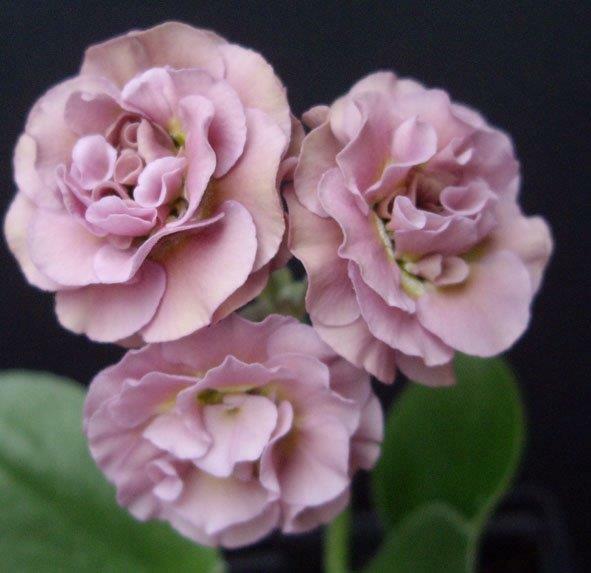 The Auricula is ideally suited to those areas of Australia which have cooler winters, and frost or snow is not a problem. They require little water, in fact overwatering or too high a winter rainfall is their main enemy. Pot culture is suitable as long as there is not hot afternoon sun exposure. Our stock is all hand cultivated here from selected imports. As we do not use micropropagating techniques many plants are slow to increase so only a small number are available at any one time. Enquiries are always welcome about unlisted plants. We accept orders from all Australian states (except W.A.) by post or email. The optimum time for sending is from March till October but enquiries are welcome at other times. Payment via cheque or postal order before plants are dispatched please. Payment is also possible through Direct Deposit or PayPal, please enquire before sending order. 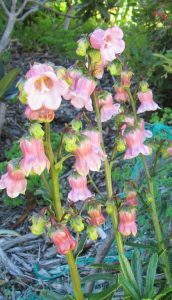 The plants are posted bare-rooted and packed in a suitable medium. They will need to be planted out as soon as they arrive and cultivation notes are included with each order. 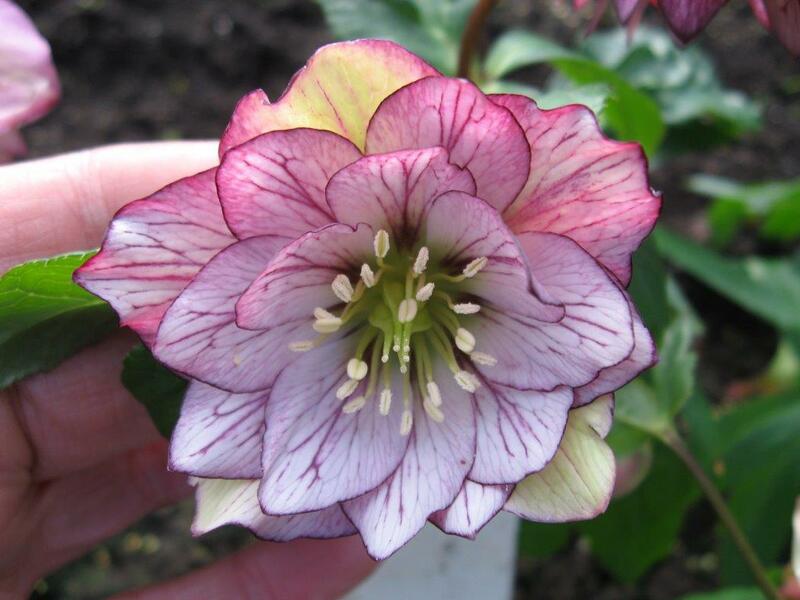 A small range of exciting new Hellebore strains is offered through our Winter catalogue and these are also available as larger potted plants at our nursery. We love seeing our customers, old and new, so if you are interested in visiting do give us a call to make an appointment on 0418 883 583 or email sue@auricula.net.au.